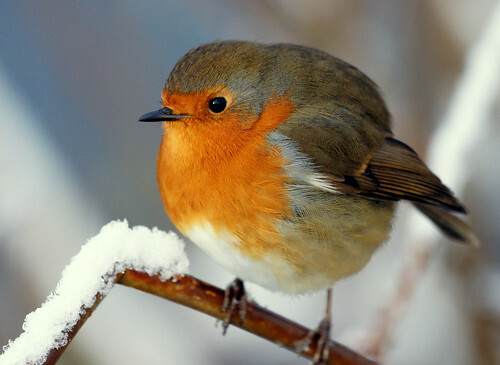 Apologies for sending out this Christmas round robin (do you see the quality of the work?) but I just wanted to say thank you for the pledges and support over the year! Have yourself a very merry Christmas! You deserve it!